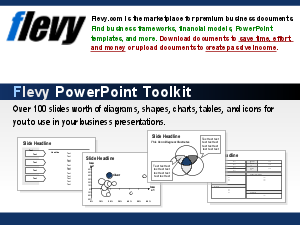 The dashboard presentation pack has 10 slides and will enable you to present your data in the simplest way possible. Once complete you will have a well-organized and professional presentation. It has a various number of charts that will allow for a more descriptive analysis of your data.